Ben Berden, the 38-year-old Belgian, has already been on eight podiums this season and is in the lead for the Cross After Dark series title. 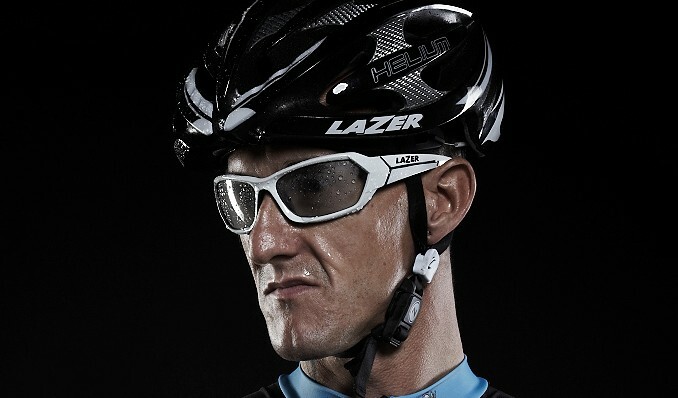 The talented veteran is the epitome of cyclocross: tough as nails, good-humored, and consistently high performing. 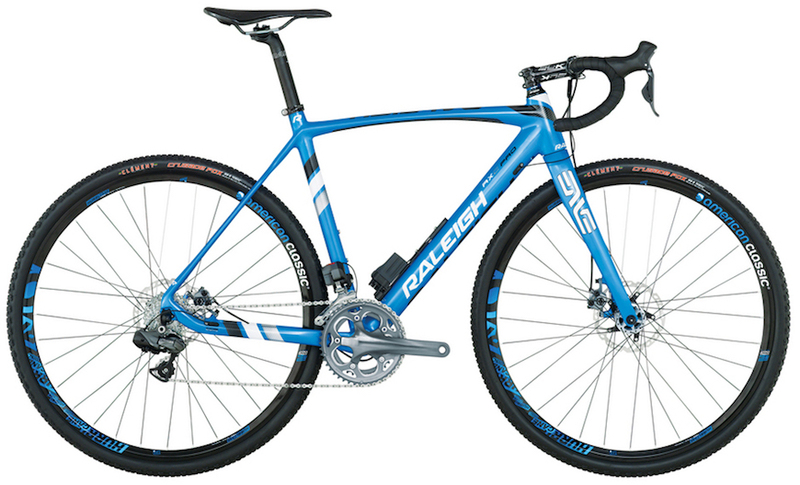 The team rides the Raleigh RXC Pro Disc, Raleigh's latest and most-innovative cyclocross bike to date. Equipped with disc brakes and American Classic wheels, the bike has been earning accolades from cycling media all season and draws directly from the input of the race team. Try one out at a dealer near you. The Raleigh-Clement pro team often rolls on the Clement MXP Tubular tires because they're the perfect all-arounder. Built for a variety of courses and terrain while being puncture-resistant and super light, the MXP is a popular choice for pros and amateurs alike. 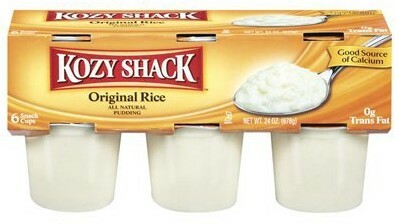 Both Craig Etheridge and Ben Berden swear by Kozy Shack rice pudding; it's not the most conventional choice but it has become a pre-race staple for the boys because it's tasty and packed with everything a racer needs: sugar and easily digestible carbs. Singlespeed rider Craig Etheridge shows off the cyclocross culture in his video series, "Hot Laps with Craig." 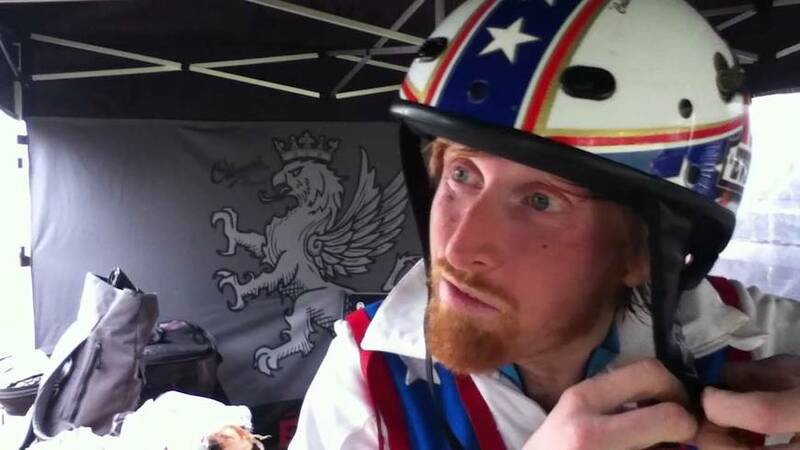 Craig's personality drives the videos; his exuberance, passion for bikes, and good humor shows the lighter side of professional cycling.